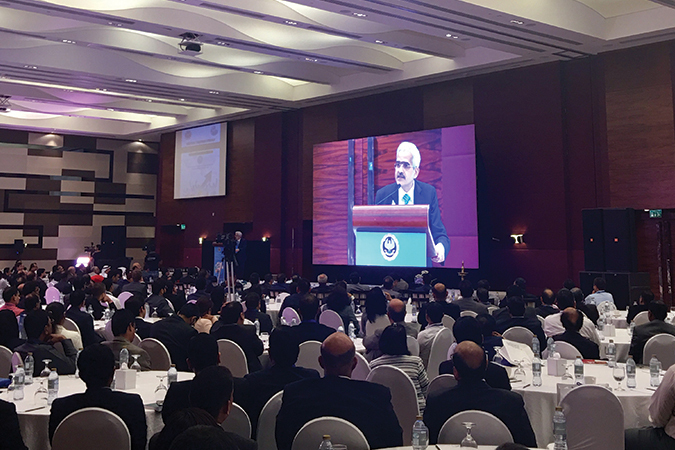 For the 10th consecutive year, Finance House has sponsored the Annual International Seminar – Abu Dhabi Chapter, organized by the Institute of Chartered Accountants of India “ICAI”, on November 9th and 10th, 2017. Under the theme “Success through Synergy”, the ICAI seminar aimed at bringing together a galaxy of visionaries, experts and leaders from around the globe to share their vision, knowledge and experience in the accounting field. This sponsorship is a continuation of FH’s dedication to develop the UAE society at different levels.